Musicians from Scotland and Germany will feature on the Mix the City music platform, which will be used as part of the Festival 2018 cultural programme at this year's European Championships in Glasgow and Berlin. 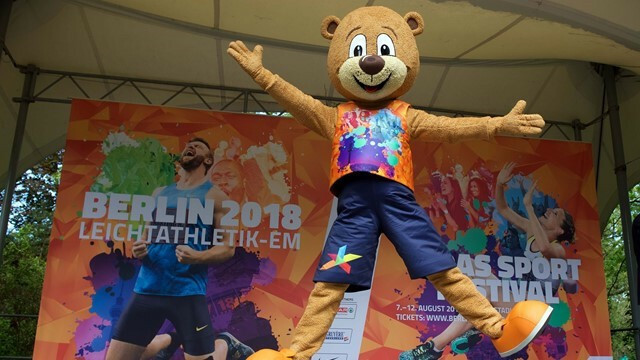 Berlino is making a return the athletics scene after being announced as the official mascot for this summer's European Athletics Championships in Berlin. 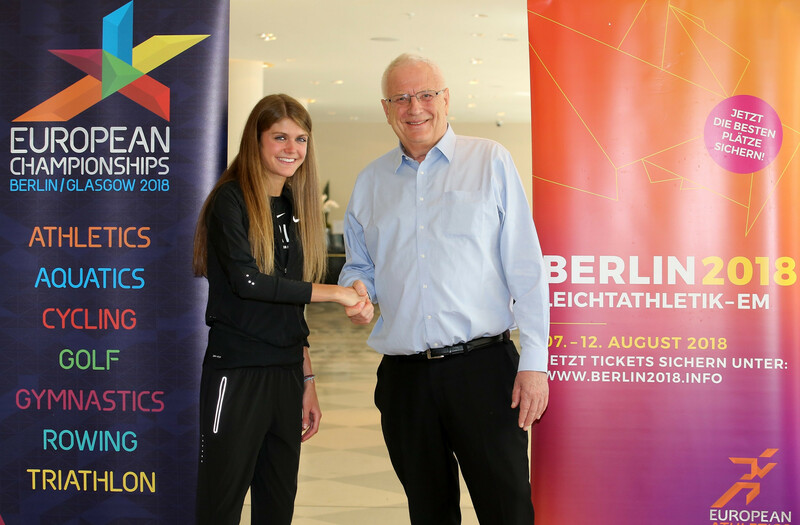 Sportswear giant Nike has signed up as an official partner of the 2018 European Athletics Championships in Berlin. 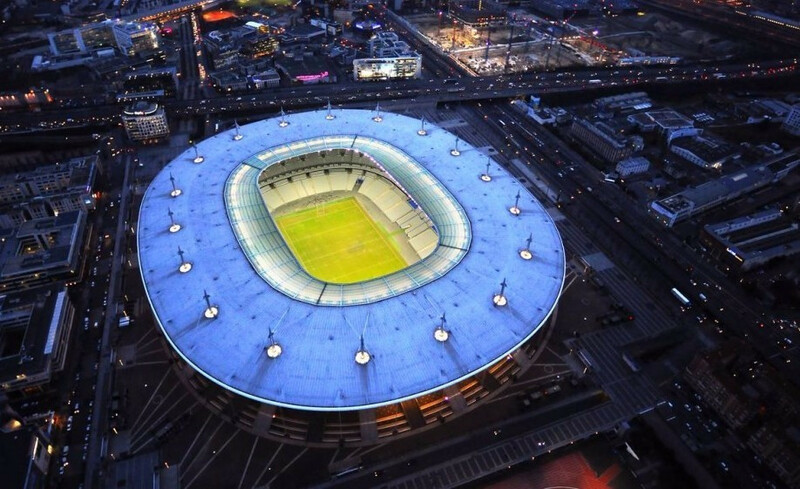 Paris are set to be officially awarded the 2020 European Athletics Championships at a meeting in the French capital on Friday (April 28), a decision that will be seen as a boost to their bid for the 2024 Olympic and Paralympic Games. 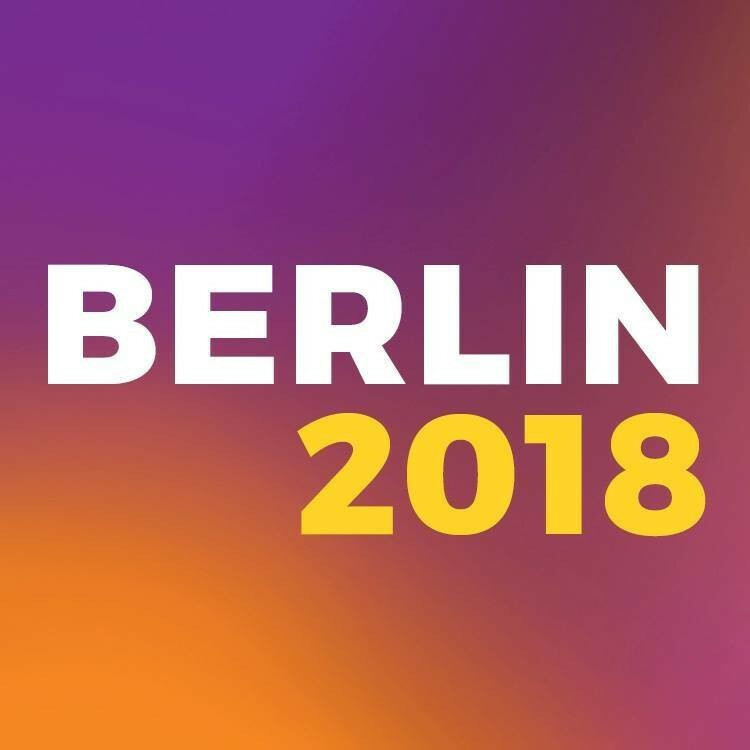 Volunteer registration for the Berlin 2018 European Athletics Championships is now officially open as organisers seek to fill more than 2,000 positions. 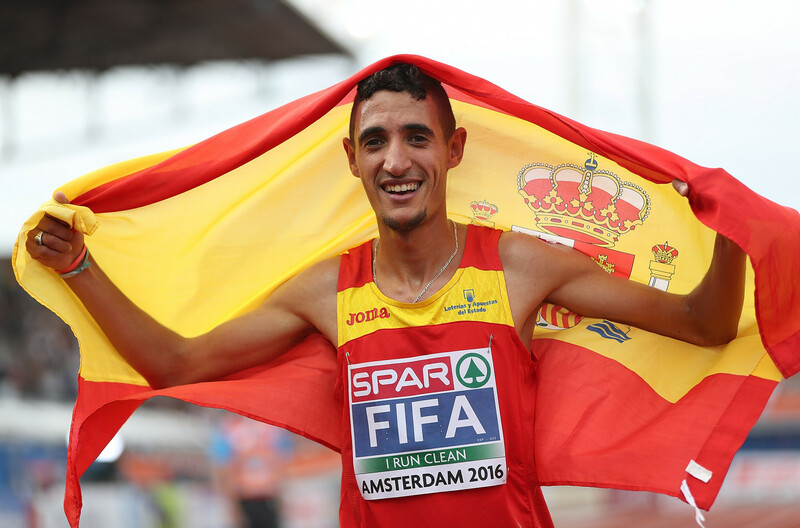 European Athletics has approved in principal a plan for a ranking system to be used during qualification for future editions of its biennial Championships. The Netherlands’ world 200 metre champion Dafne Schippers lifted the home mood at the 23rd European Championships here as she delivered a fervently anticipated victory in the women’s 100m final. 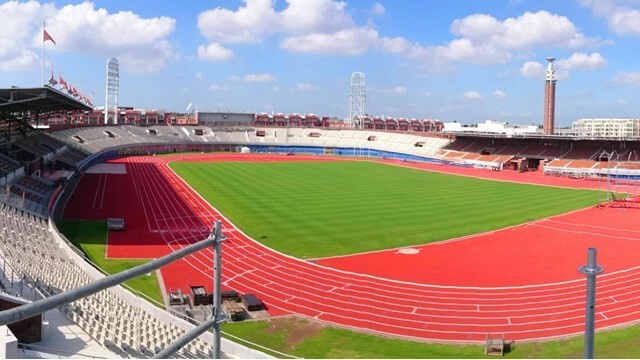 The focus of attention at the European Athletics Championships, due to get underway here tomorrow, has fallen upon an athlete who is due to run for no country - Yuliya Stepanova, the doping cheat turned whistleblower on Russian doping activities, who is on the list for the 800 metres under a neutral flag. 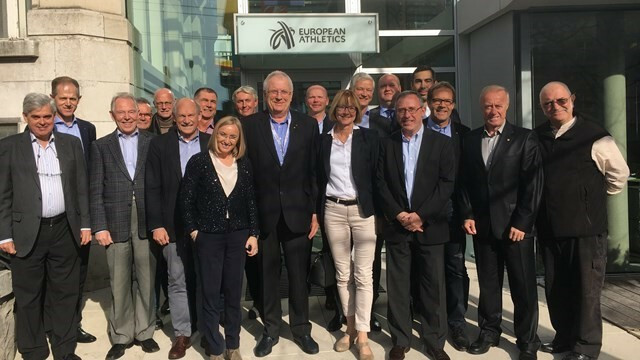 Broadcasters in at least 32 European countries have submitted their intentions to showcase the continent’s 2016 Athletics Championships, scheduled to begin here in the Dutch capital on Wednesday (July 6), it has been announced. 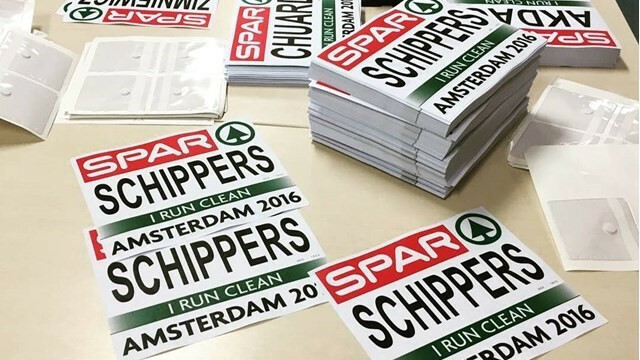 Competitors at this week's European Athletics Championships here in the Dutch capital are being invited to show their commitment to a drug-fee sport by wearing an anti-doping message on their bibs. 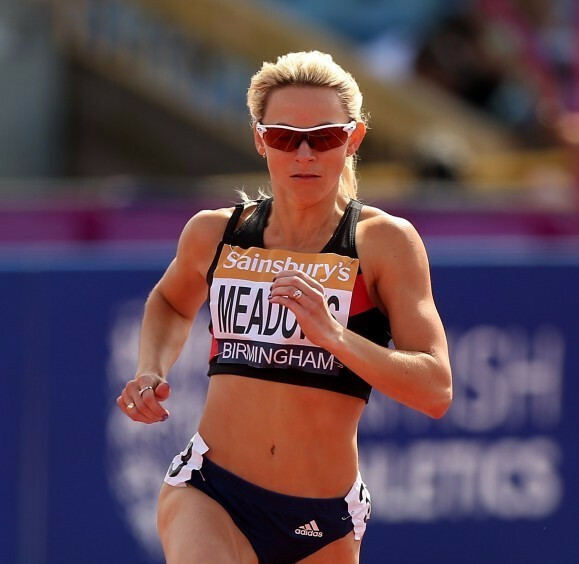 British athlete Jenny Meadows says Russian whistleblower Yulia Stepanova, who effectively cheated her out of a place in the 800 metres final at the International Association of Athletics Federations (IAAF) World Championships in 2011, should be allowed to compete at next months' Olympic Games in Rio de Janeiro under a neutral flag.